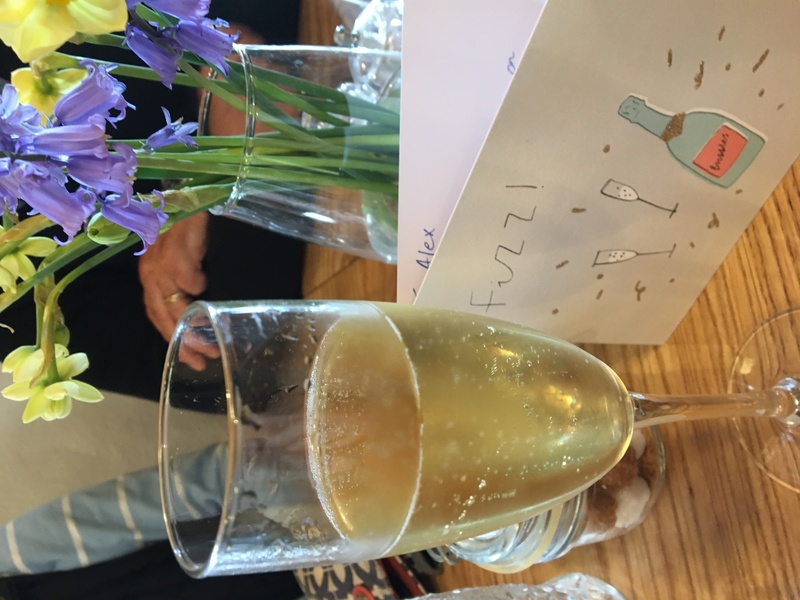 To finish this incredible, life-changing week, we had a celebratory lunch at Runwayskiln in Marloes. 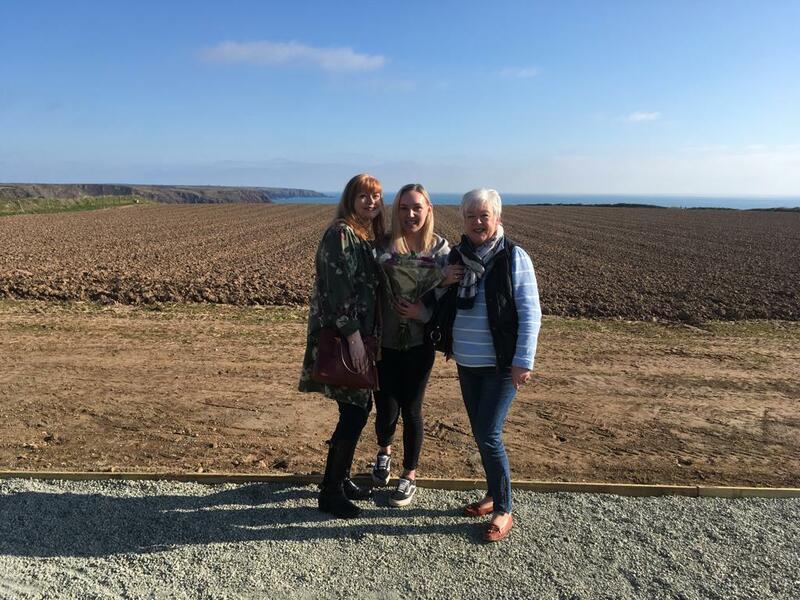 The weather was perfect and the views of the Pembrokeshire coastline were stunning. If you’re interested, here’s the link to Runwayskiln. 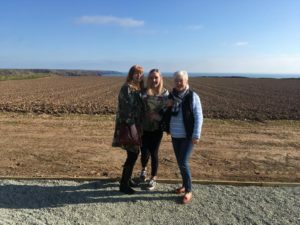 It was a fabulous lunch and is well worth a visit if you’re in Pembrokeshire. Whoever thought a sunny Thursday in March could be so life-changing? For most people it’s probably a normal day but for me, it’s a day of dreams come true. After years and years of dreaming, followed by years and years of writing, of getting so close I could almost touch it, of seeing book deals dissolve before my eyes and of thinking it would never happen: I’m finally a published author. The Catherine Howard Conspiracy is now live. It is a real book. She’s out on her own in the big wide world and I have to stand by to watch her succeed or fall on her own. Hardly nerve-wracking at all! Even more exciting, The Catherine Howard Conspiracy is an Amazon best seller, which is truly the most unexpected thing. 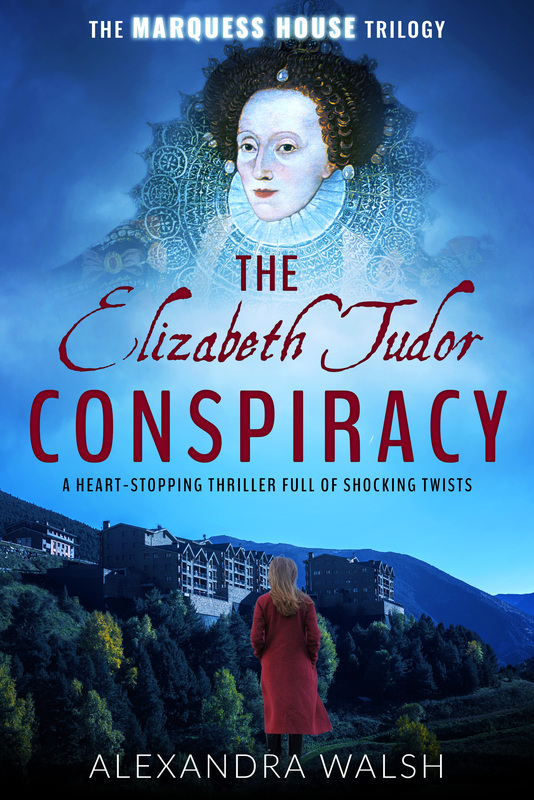 Thank you to everyone who has bought it, I hope you enjoy the story and if you do, it continues for another two books: The Elizabeth Tudor Conspiracy and The… Sorry, that would be telling! Thanks again to all the gang at Sapere Books, you’re dream makers! The Elizabeth Tudor Conspiracy: Cover Reveal! 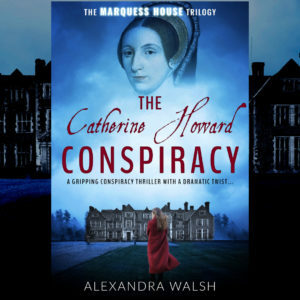 The Elizabeth Tudor Conspiracy, the second part of The Marquess House Trilogy is now available for pre-order and will be released on 2 June 2019. In the present day, the action in The Elizabeth Tudor Conspiracy picks up from the end of The Catherine Howard Conspiracy, while the historical sections takes us to a new era of Tudor history! A timeshift conspiracy thriller that will shock you to your core! Perfect for fans of Dan Brown, Philippa Gregory, Kate Mosse and Tom Harper. What secrets were covered up at the court of Henry VIII …? Elizabeth is not the last of the Tudor line—there are two more legitimate heirs to her crown. Her sworn enemy, Philip II, King of Spain, has discovered the secret and thinks he can control the missing princess as his puppet queen. Can Elizabeth maintain control over her throne? And what happened to the lost Tudor heirs? Dr Perdita Rivers and her twin sister Piper are safely hidden in Andorra. Despite their narrow escape from those pursuing them, Perdita is determined to continue her grandmother’s legacy by uncovering her ground-breaking research into the English royal bloodline. But she soon realises that nothing about the Tudor era was as it seemed. And now the national identity of Great Britain must be called into question. 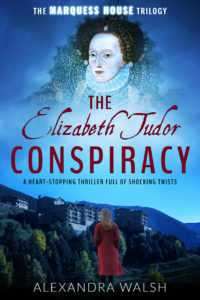 THE ELIZABETH TUDOR CONSPIRACY is the second book in the Marquess House trilogy, a dual timeline conspiracy thriller with an ingenious twist on a well-known period of Tudor history. Today, it has taken me three hours to write two paragraphs. Not because I’m particularly slow at writing and, for once, not because I’ve allowed myself to wander all over the Internet pretending to be doing “research” (apparently, Harry Potter quizzes are not research, who knew? Neither are quizzes discovering which vegetable represents you… Weird). The reason for this is because while you are setting a scene, every detail has to be as accurate as you’re able to make it. Sometimes you have to use your imagination and fill in the gaps but if you can get real events into your world, it does give a more authentic ring to the story. One of my characters needed to receive a package containing books. Each of which, for authenticity purposes, I felt should be named. 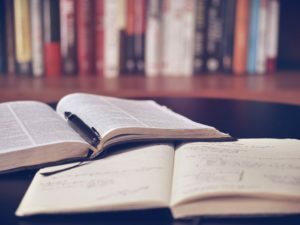 Three hours, six reference books, two dissertations found online, numerous blogs, Wiki pages leading to other primary sources and a thorough search of the National Archives website and I had my three lines of text. It will flash past practically unnoticed but at least I know I gave making it authentic my best shot. The angels are in the details and so are the plot twists! 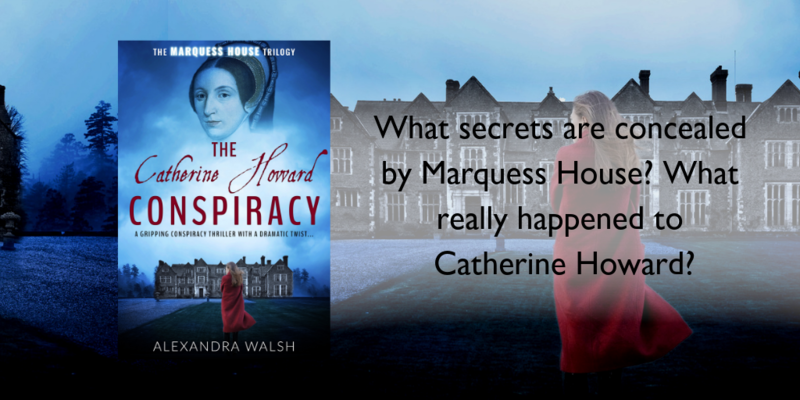 Two weeks today and The Catherine Howard Conspiracy will have been officially published! 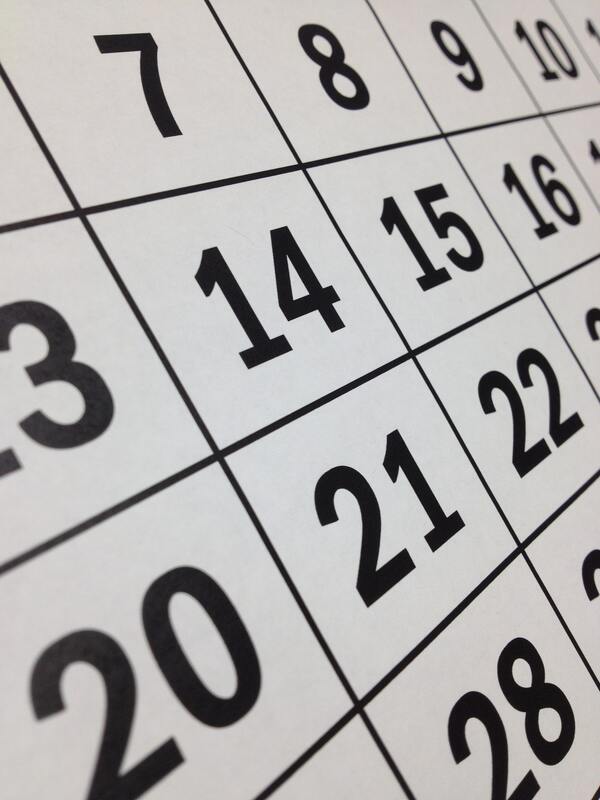 Two weeks or 14 days or 336 hours or 20,160 minutes or 1,209,600 seconds. 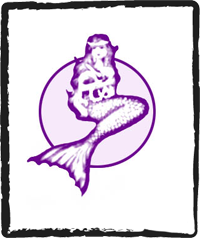 Check back soon when I’ll be putting up more details about the historical characters in The Catherine Howard Conspiracy. 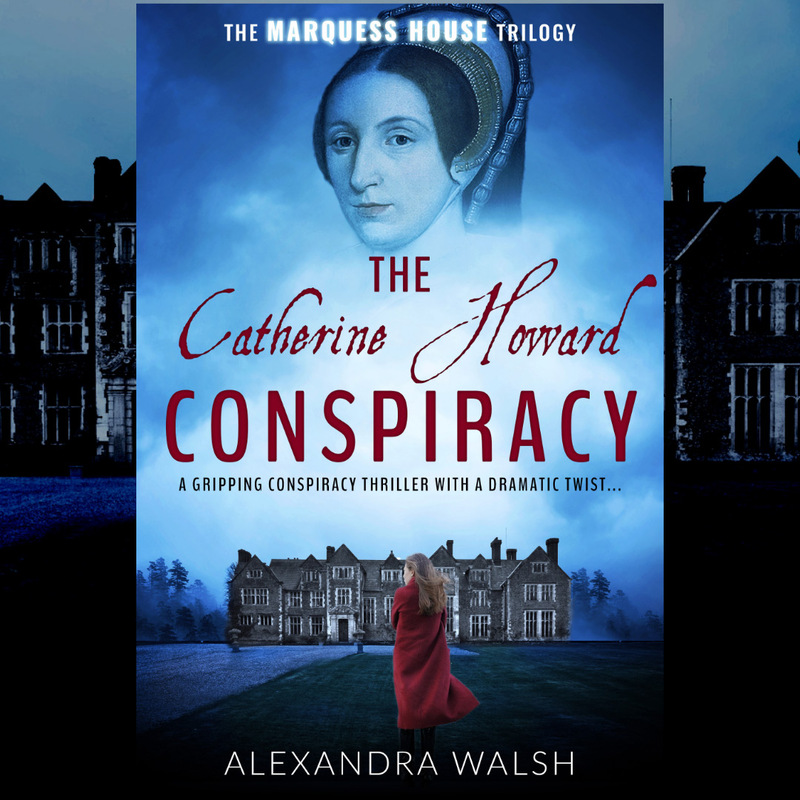 Publication day for The Catherine Howard Conspiracy – Book One of The Marquess House Trilogy, is drawing ever nearer and the Advanced Review Copies (ARCs) have been out and about for a few weeks now, which means REVIEWS. 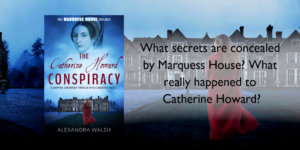 The Catherine Howard Conspiracy was being reviewed my emotions travelled with lunatic, cartoon-like speed from excitement, to curiosity, then to trepidation. A huge part of me and many, many years of my life have gone into this series and knowing it’s out there being read by book-lovers and book-bloggers is thrilling but also nerve-racking. 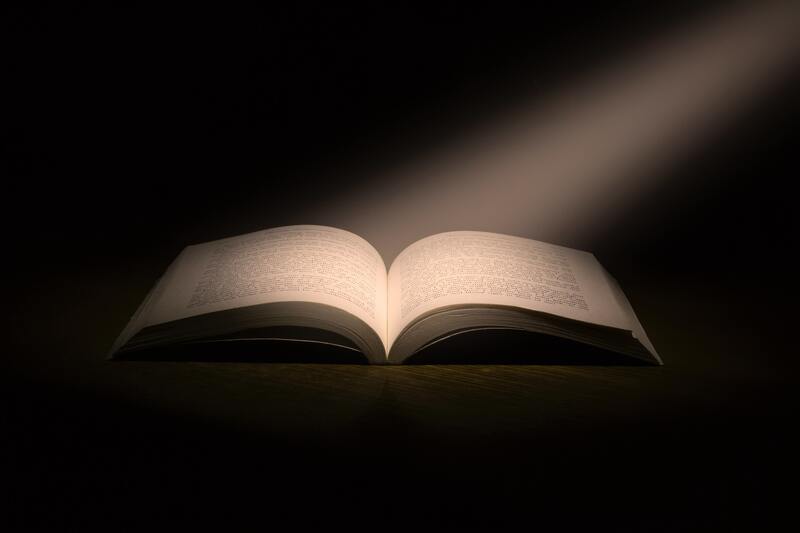 When you sit alone and write, it’s easy to lose perspective on your ideas. Are they good? Or are they the worst pile of old nonsense in the world? 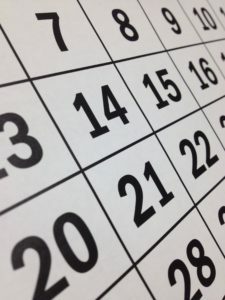 Depending on the day and your mood, it’s easy to vacillate between the two from minute-to-minute. Which is why, the incredibly positive and supportive response of the reviewers has been so overwhelming and quite humbling. All I can say, is thank you. 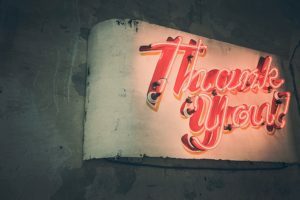 Thank you, once again, to everyone who has taken the time to read and review The Catherine Howard Conspiracy, you’re all wonderful. 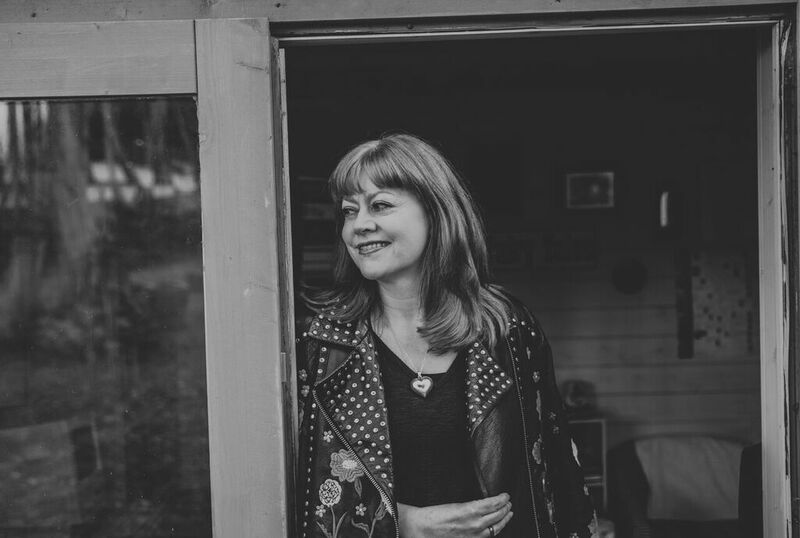 And, before you leave, from March, I’m going to be blogging about some of the real-life historical figures I’ve used to create this story. It would be great if you felt like reading them. 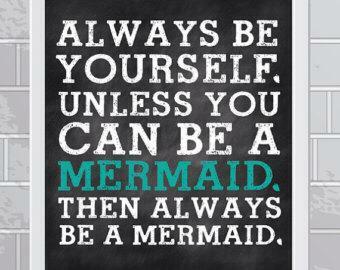 My lovely friend, Gemma, sent me this. 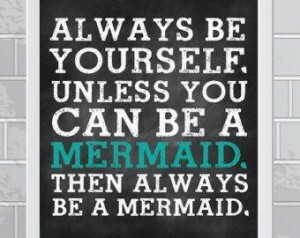 Thank you, you most gorgeous person, this is my new motto.